With “triggered” as Google’s most searched word of 2016, trigger warnings have become a prevalent yet controversial concept in American higher education and society. 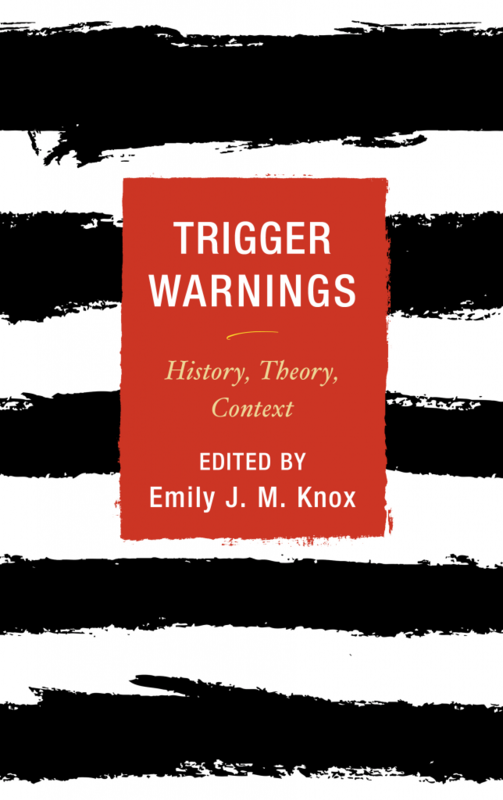 As the debate over the value and place of triggering material continues, Trigger Warnings: History, Theory, Context provides the historical context and theoretical analysis of the use of trigger and content warnings in academia. This important edited collection examines the history, theories, and ethics of trigger warnings and presents case studies from instructors and students describing instances when trigger warnings were and were not used.